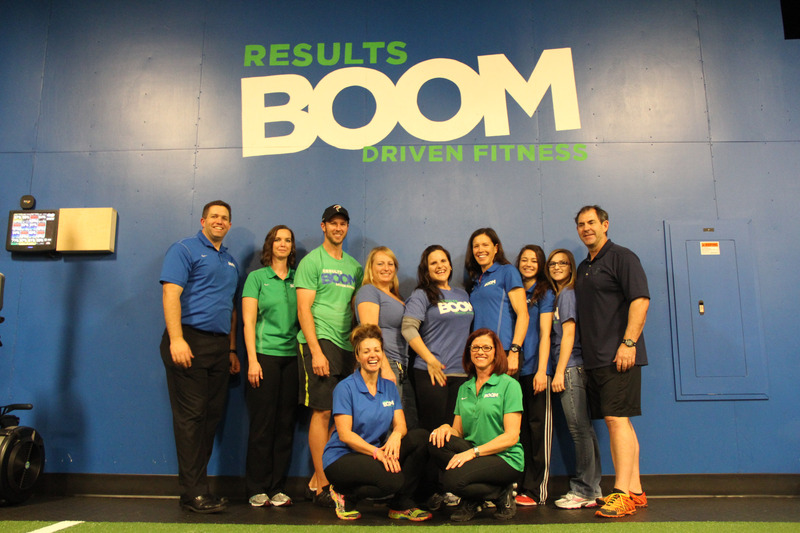 Bio-Mechanics of Las Vegas is a movement-based hybrid facility—with a clinic and large fitness training area. We perform injury treatment and rehabilitation, and then transition our patients to group exercise classes and individualized workouts. We feel there is a huge need for the “post-rehab” piece, so we built a gym, educated the coaches on our view of injury, and taught them how to PREVENT causing future injury. In fact, we thought each side of the business would feed the other, but our gym has not produced many, if any, training injuries. A great success, but we had to adjust our business model. Move2Perform follows our beliefs of musculoskeletal care that patterns and movements are more important than the site of pain. Move2Perform’s injury risk algorithm helps determine if the athlete/client is ready to return to activity and if treatment is still needed. 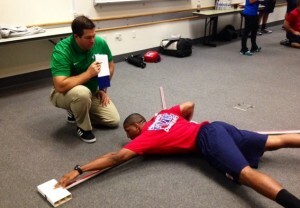 Plus, we can have a coach run the client thru the FMS and YBT and compare notes on our thoughts. In a perfect world, these things should match. When it doesn’t, we each go back and try to find the issue. We love the objective nature of the algorithm. We follow the Functional Movement System’s model of musculoskeletal care, which is a bit new to most patients. The Move2Perform reports allow us to tell the patient where his risk level is and how we can best change it. Plus, it helps us reduce human error in diagnosis. We’ve had a few people we thought were “good to go” that the software identified as moderate risk. In one case we had given an athlete WAY too much “credit”. His dorsiflexion was a mess and luckily the software reminded us of that and helped us initiate an intervention. The Move2Perform reports are VERY useful. We recently ran an elite female soccer team thru the FMS and YBT and produced the report. When we followed up with every family, light bulbs went on about injury risk and the threat to college scholarships, etc. Having a published, objective report reassures everyone involved that the findings are not just someone’s opinion. Not only does this help with rehab, but it’s a great business builder as well. Speaking of building our business, the research backing up the model and the systematic approach allowed us to land a very large contract with our local fire department. 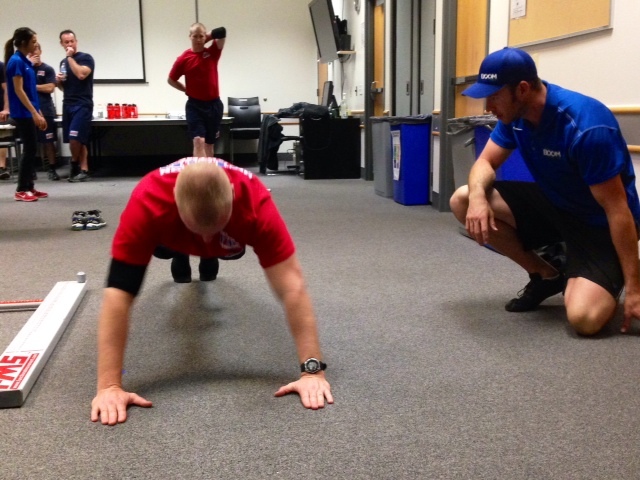 We provided injury risk screening at the Cadet Academy as a pilot program for the Fire Department as a whole. The cadets were screened with the FMS and YBT and entered into the Move2Perform software. We provided an hour of physical group training each morning for five weeks based on our findings. The group was retested at six weeks. The objective report that Move2Perform produces sealed the deal.